Justin Geduld has been named in an unchanged Blitzboks squad ahead of the Cape Town Sevens tournament this weekend. 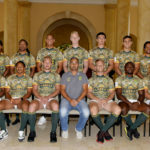 The Blitzboks will have more than one point to prove in the Cape Town Sevens tournament this weekend, writes JON CARDINELLI. WPRFU president Thelo Wakefield says the union has entered into the final stage of negotiations with the City of Cape Town about a move to Cape Town Stadium. 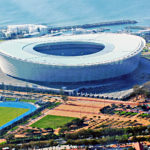 Cape Town Stadium, which is set to become the new home of Western Province rugby, may not host a Springbok Test until 2020. 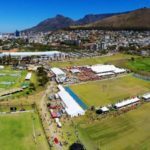 The Cape Town 10s will not use any municipal water at next month’s event as the city prepares for Day Zero.